1950s audiophiles loved Command Records, mainly for their practice of recording music to 35mm film (new for the era), so it’s no doubt the label showed a little audio snobbery from time to time. 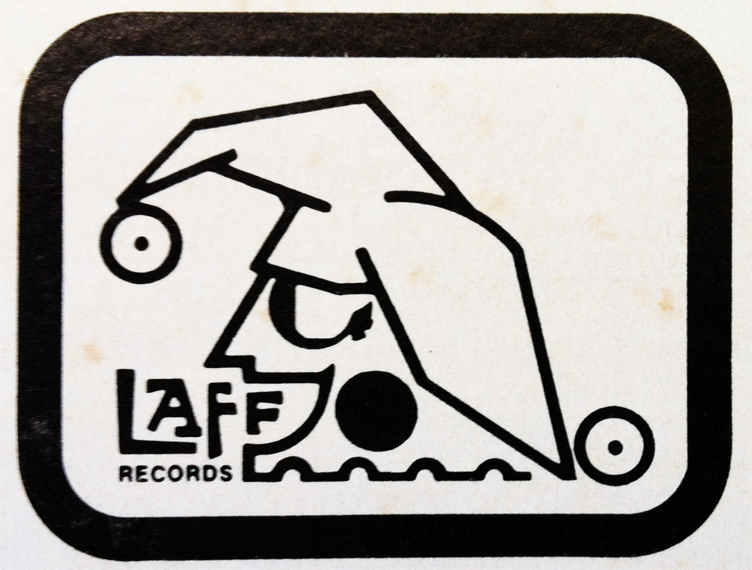 Recording only one, proper album for Laff Records, Richard Pryor saw many, recycled releases throughout the label’s tenure, up, and until to their ultimate demise sometime in the 1980s. Among the two I just acquired (Who Me? I’m Not Him and The Very Best of Richard Pryor), Laff Records released the following slue of cut and past jobbers showcasing the funniest man alive (RIP Richard Pryor): “Craps” After Hours, Rev. Du Rite, Are You Serious?? ?, Insane, L.A. Jail, Holy Smoke, Who Me? I’m Not Him, Black Ben the Blacksmith (I just passed this one up on 8-track), The Wizard of Comedy, Outrageous, Supern!gger, Richard Pryor Live, and The Very Best of Richard Pryor. Milking the money cow that was Mr. Pryor proved to be profiting for the “adults only” label, and as far as I’m concerned, the more Richard Pryor, the merrier. 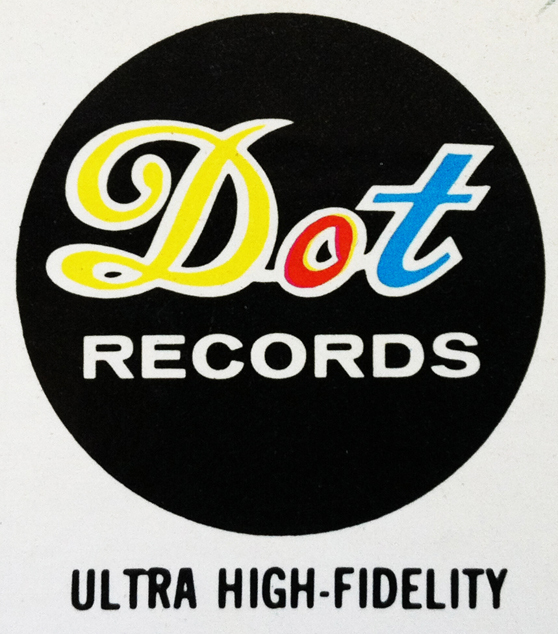 Primarily active from ’50 to ’77, Tennessee-based Dot Records showcased, alongside its colorful logo, the following spectrum of artists: Billy Vaughn, Mitch Ryder, Jimmy Dorsey, Jack Kerouac, Luis Armstrong, Lawrence Welk, Pat Boone, The Four Lads, Leonard Nimoy, Roy Clark, and Louis Prima… to name a short few. Owned and operated by (not Sony, surprise-surprise) the monopolizing Universal Music Group, the light from this once beaming label is, and will forever be, eclipsed by the heavy-pocketed, greed-tailored conglomerates. When connecting the dots always spells out Universal, you know it’s time to continue on down the line. The logic of record-labeling business-practices fades in and out like a mid-western thunderstorm… at least within the county of my bordered headspace (i.e. the extent of my knowledge); this blathered statement seems to be true. Somerset Records, as far as I can gather, was the brainchild of one, Mr. Dave Miller, and his ambitions to offer overpriced records at a budgeted prices. Standard North American gluttonous business practices certainly applied. 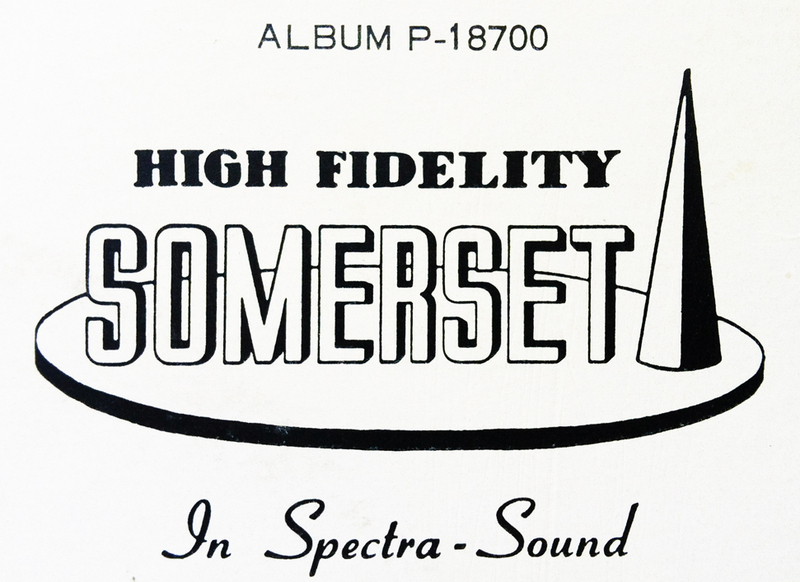 Likely a 101 String release, this Somerset Records logo is something of an eye-catcher, and unfortunately lives in the obscurity of modern day record collector’s mental vocabulary… the logo is pretty, though, don’t you think? Founded in 1901 (only 113 years ago… no joke), The Victor Talking Machine Company manufactured 78s at an astounding rate, and became one of the leading producers of recorded, audio material. Basing itself in Camden, New Jersey (I know, right?! ), “His Master’s Voice” (the historic and legendary logo with Nipper, the dog) has become as synonymous with record listening as its been with the history of record recording. She may have died in 1929, but Victor Records still exists today under the umbrella of those Sony kids. Passion for the yesteryears need not be forgotten. 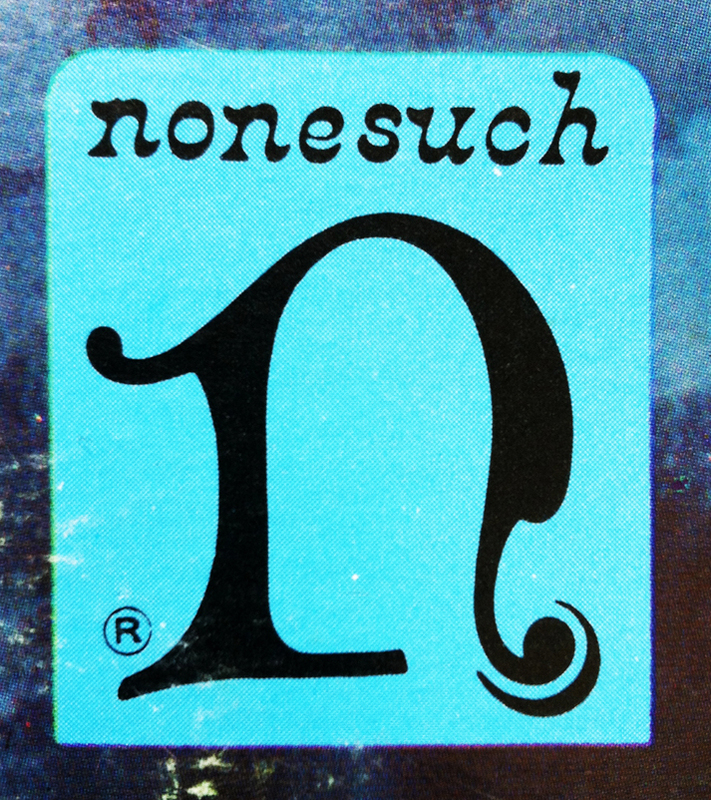 Based out of NYC, Nonesuch is now owned and operated under the gargantuan Warner Bros. umbrella, but is still vibrant enough to stand its ground, (without being completely absorbed). 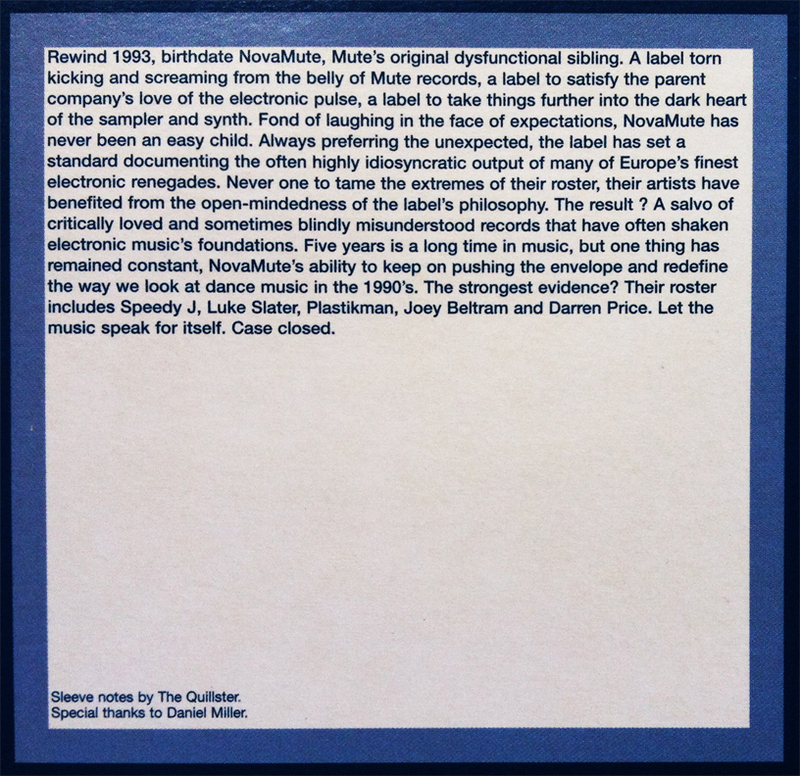 Coupled with a fancy-dancy logo (which has since been done away with), Nonesuch Records proves that integrity and quality ear candy doesn’t have to equal ridiculous, inflated-ego prices. Man, thank Decca Records for their lifelong, globally-conscious contribution to the safety of all of us, and let’s, universally, thank them for enlisting a giant, intergalactic ninja that unrelentingly keeps our planet safe from outside planet handlers. A New World of Sound equates to a New World of Ninja Protection. Thank you, Decca Records! From what I can gather, the hard-working women and men behind this magnificent name, and alluring logo, performed admirably for their better-known Windy City chiefs at the Chess Record Corporation, Checkmate’s steadfast older brother. Records worthy of a king’s ransom only spin until the booty runs dry… or until the company is sold in 1969 for $6.5 million. 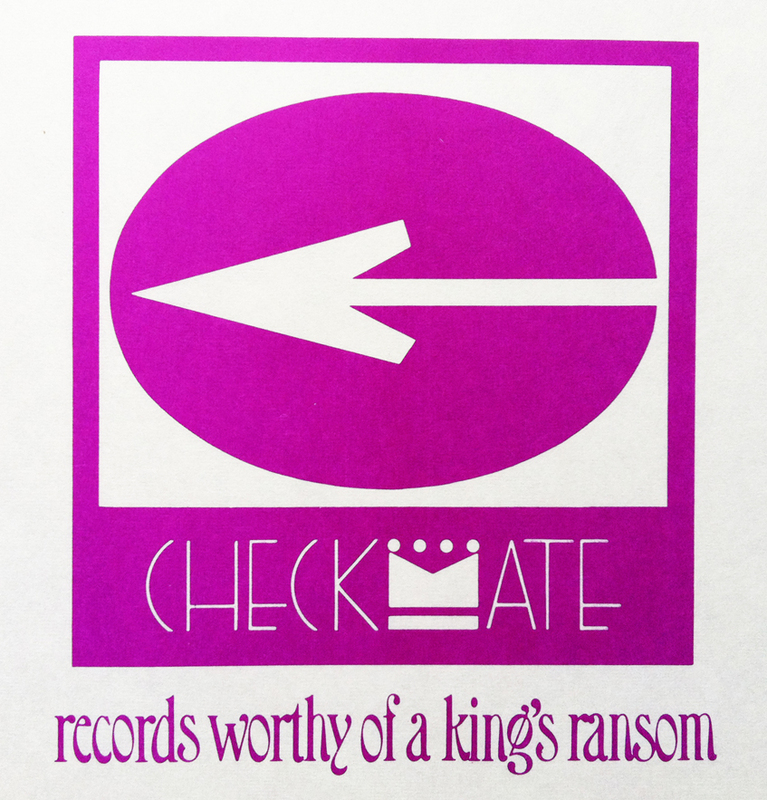 A momentary blip In the radar of bygone yesteryears, Checkmate Records’ well may have run dry, but its game-winning logo is worthy of momentary appreciation. Let the Music Speak for Itself. Case Closed. Rewind 1993, birthdate Novamute, Mute’s original dysfunctional sibling. A label torn kicking and screaming from the belly of Mute records, a label to satisfy the parent company’s love of the electronic pulse, a label to take things further into the dark heart of the sampler and synth. Fond of laughing in the face of expectations, NovaMute has never been an easy child. Always preferring the unexpected, the label has set a standard documenting the often highly idiosyncratic output of many of Europe’s finest electronic renegades. Never one to tame the extremes of their roster, their artists have benefited from the open-mindedness of the label’s philosophy. The result ? A salvo of critically loved and sometimes blindly misunderstood records that have often shaken electronic music’s foundations. Five years is a long time in music, but one thing has remained constant, NovaMute’s ability to keep on pushing the envelope and redefine the way we look at dance music in the 1990’s. The strongest evidence? Their roster includes Speedy J, Luke Slater, Plastikman, Joey Baltram and Darren Price. Let the music speak for itself. Case closed.